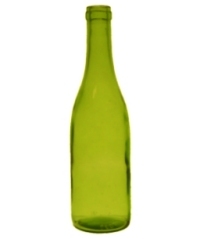 Pack of 15 standard measure green wine bottles, ideal for bottling homebrew red wine (maximum 2 x 15 bottle packs per order). Hey! Thats enough for one 30 bottle kit.